Super rare Halua Weissenborn pre-owned by Ben Harper. This was Mr Harper’s backup Halua, which he decided he did not need, as he could not imagine anything ever hurting his first Halua. 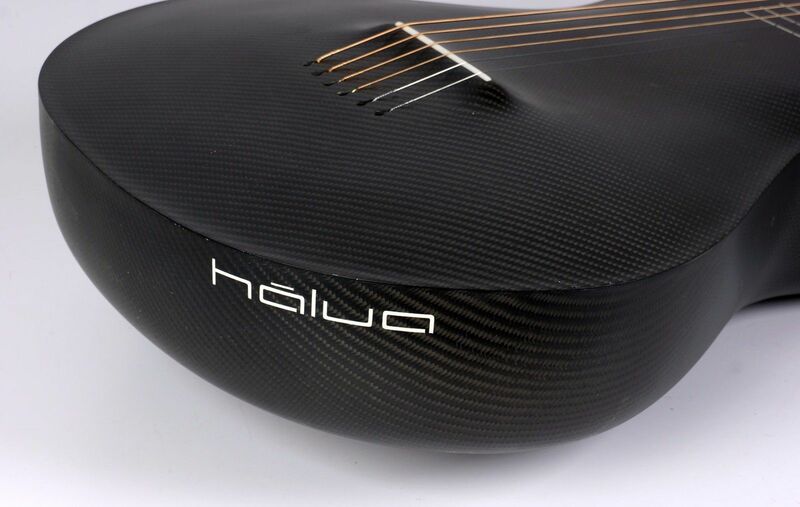 The Halua Weiss is made from a special super-strong woven carbon fiber composite. 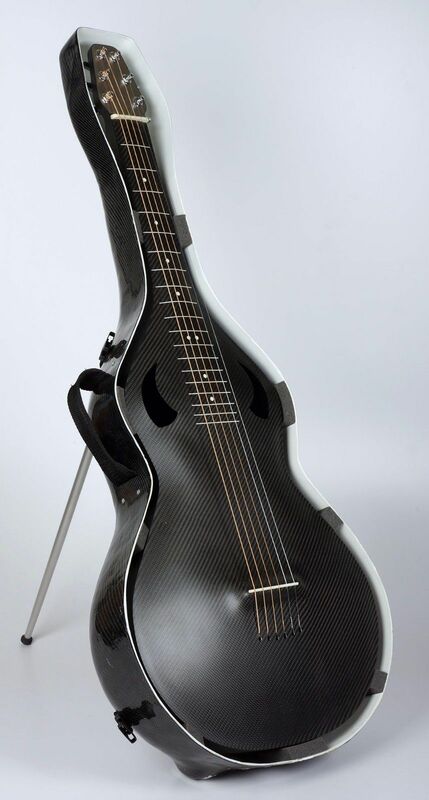 The only things on it that are not carbon fiber are nut and saddle, which are bone, the tuning machines, which are metal of some sort, the headstock front plate which is titanium, and the removable back plate, which is Plexiglass. Even the case is carbon fiber composite. The top-quality extra-strong materials allow the instrument to be built super-lightweight, which enhances the sound. These guitars are the brainchild of Norwegian designer Hans-Jørgen Jahr. Not long after starting to build these, Jahr moved from Norway to Australia. The sound is very much like a traditional wooden Weissenborn or Hilo lap guitar, with a little bit of tricone sound thrown in the mix. 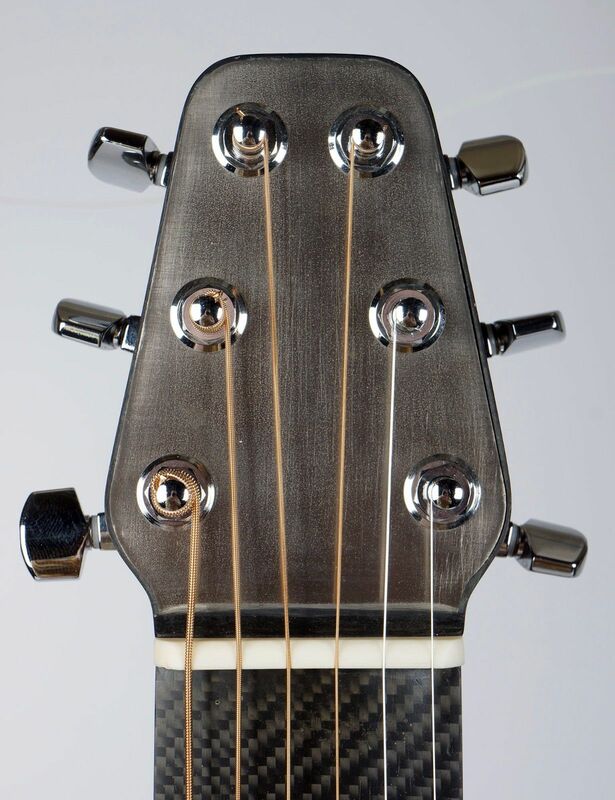 The scale length is 24.87", string spacing at the nut (center of outer strings) is 1.82” and string spacing at the bridge (center of outer strings) is 2.62”. 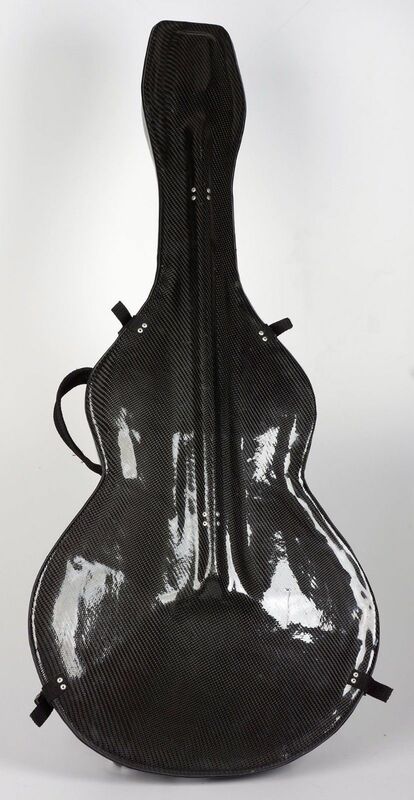 This instrument comes with its original carbon fiber hard-shell case, which is also in Near Mint condition. There is also an aluminum rod, which permits the case to be used as a stand for the guitar.